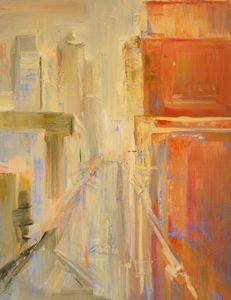 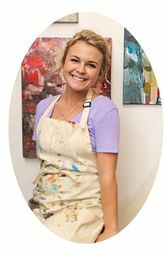 Jaimee is a San Francisco Bay Area native that started painting at age 14. 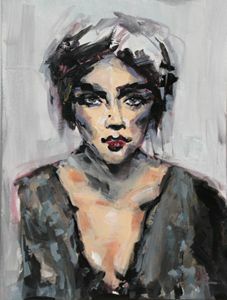 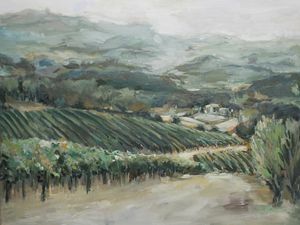 Her paintings have been involved in many galleries around the world including San Francisco, Fresno, Napa, Sonoma, Headlsburg, Berkeley, Orinda, Walnut Creek, Germany, London, and Quebec. 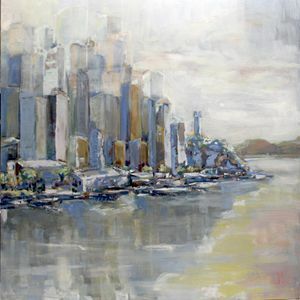 Jaimee's style of art is reflective of her life her surroundings.